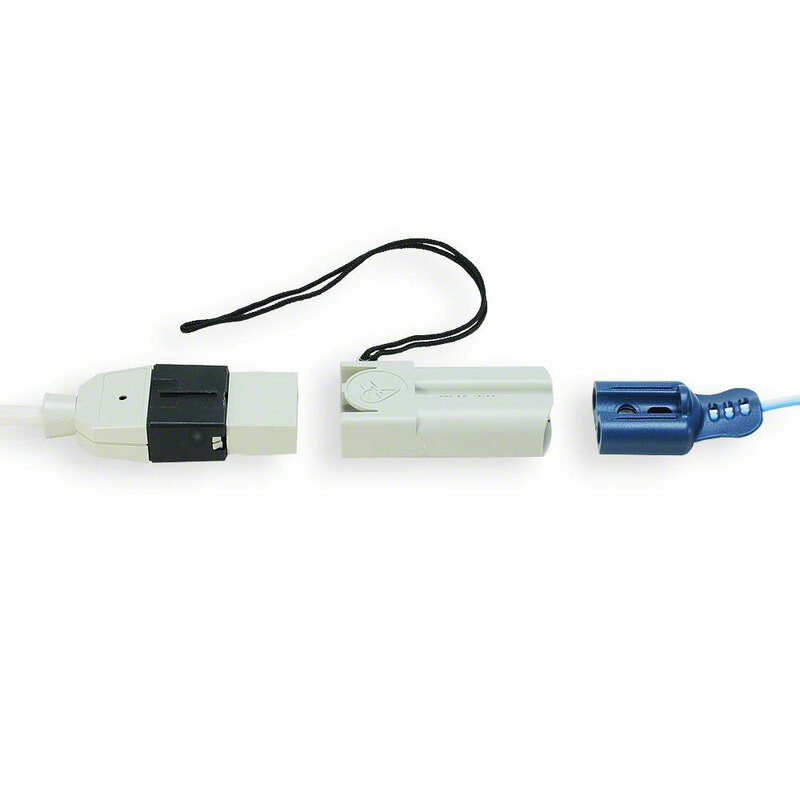 This adapter allows ALS (Advanced Life Support) caregivers to connect your Philips electrode pads to the ZOLL ALS manual defibrillator/monitor. 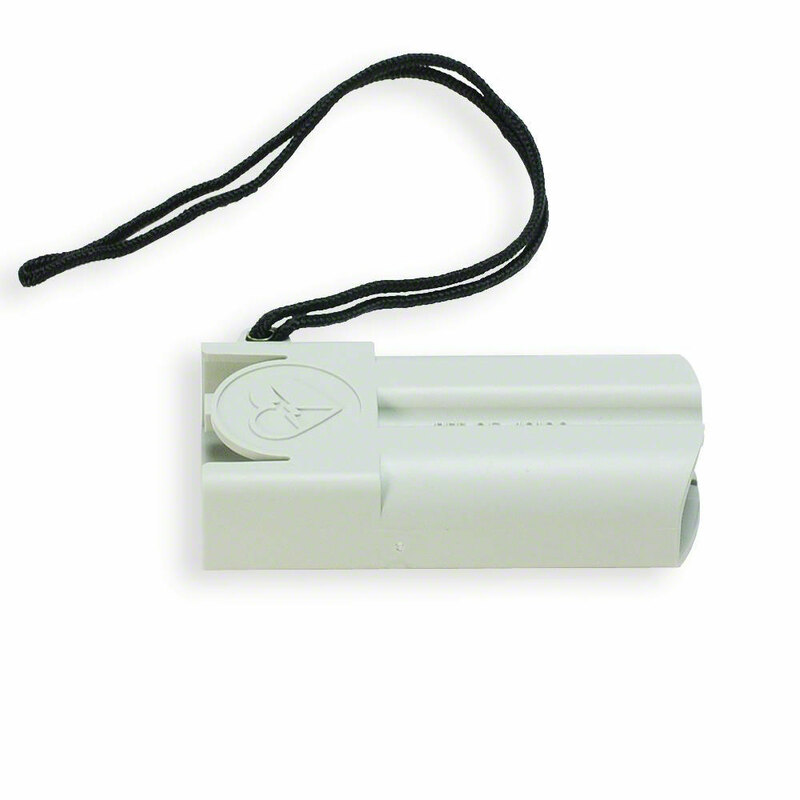 This adapter cannot be used with FR2 Infant/Child Reduced-Energy Defibrillator Electrode Pads or any electrode pads labeled for use with earlier Laerdal AEDs. Not for use to connect to the ZOLL AED Plus or Pro AEDs.